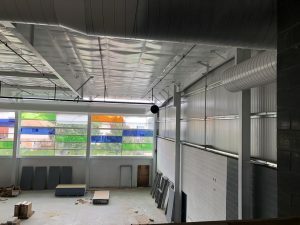 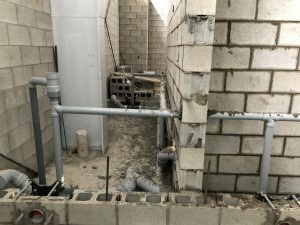 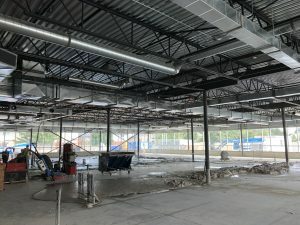 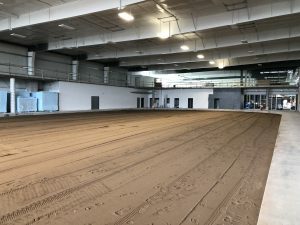 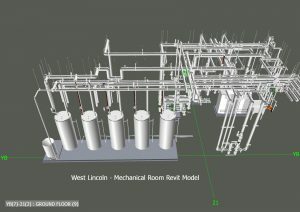 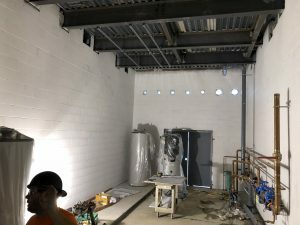 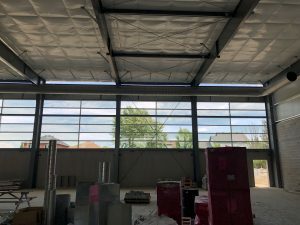 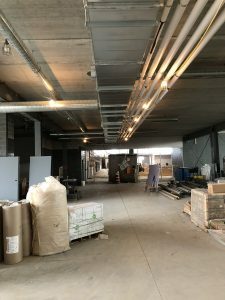 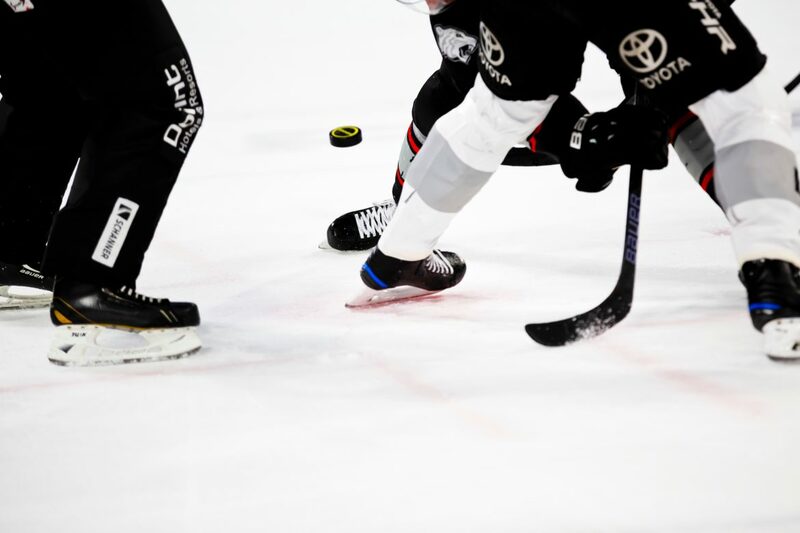 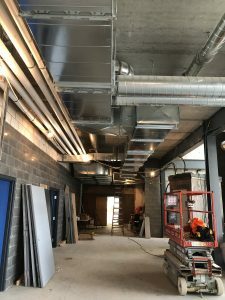 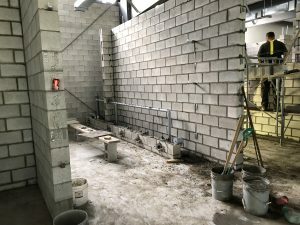 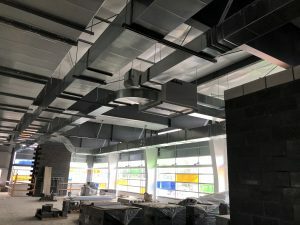 West Lincoln Community Centre & Arena – Group 92 Mechanical Inc. 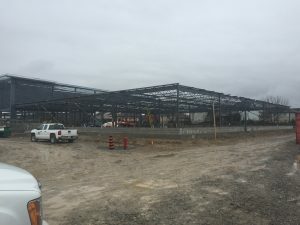 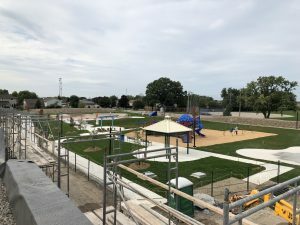 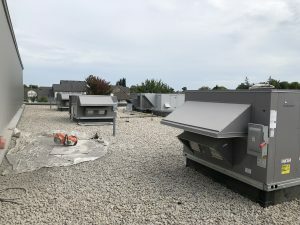 Description: This exciting project was yet another completed for Ball Construction, and the second project under a joint venture agreement with our partners, Dordan Mechanical. 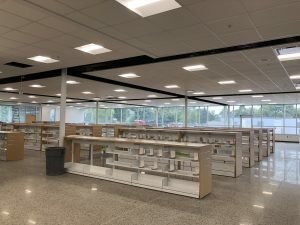 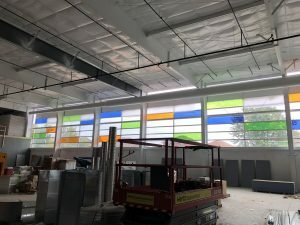 This project was completed on a design-build basis and included the mechanical systems for the facility’s single pad arena, two basketball courts, central offices, and community meeting rooms alongside a 12,500-square-foot library. 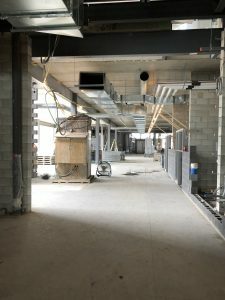 With another look to corporate social responsibility, we looked to give back to the community by paying special attention to the selection of our suppliers, local sub-contractors and ensuring the major equipment is Canadian made. 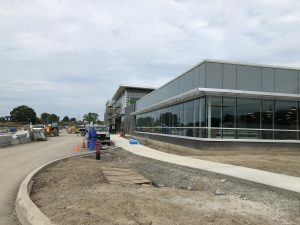 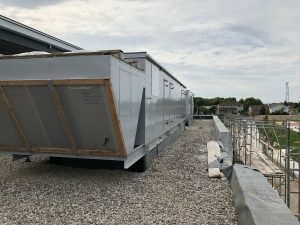 The $23.6-million project was featured in a NiagaraThisWeek and Grimsby Lincoln News article: “West Lincoln community centre becoming a reality”.